May is celebrated as cancer awareness month. 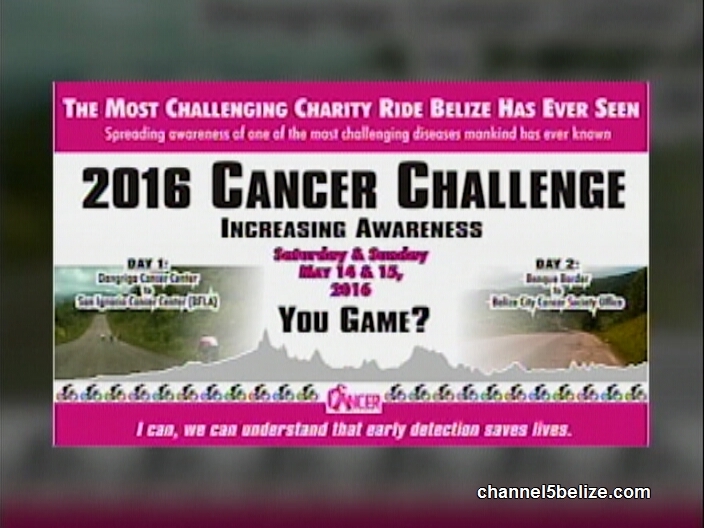 Every year there are increased efforts to educate Belizeans on preventing and screening for common cancers. Cervical and breast cancer are still of concern for our women and for men, prostate cancer. There are many activities and education campaigns geared towards women but this year, there is one activity that is geared towards helping men learn more about prostate cancer. Healthy Living has the details. Prostate Cancer: easy to detect, treatable and in some cases, when detected early, can be successfully cured. 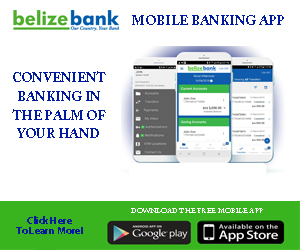 Yet, it remains the most common cancer affecting men in Belize and it continues to rob some men of their lives every single year. 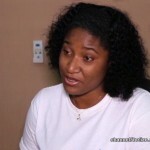 Heather Reneau is the Senior Administrator at the Belize Cancer Society. 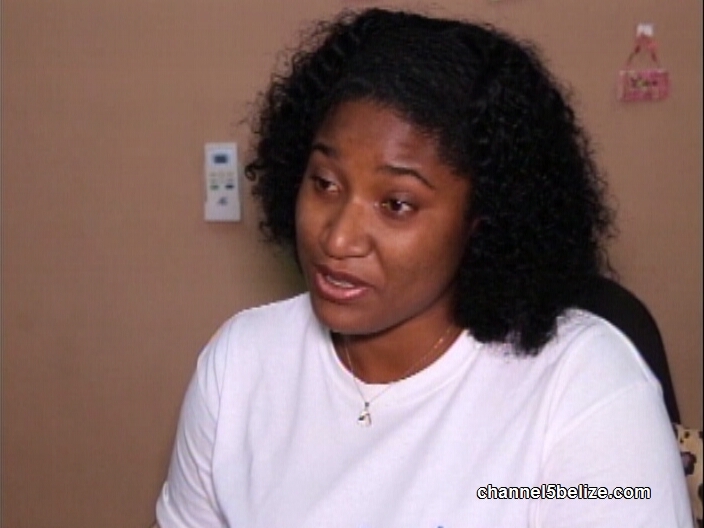 She explains that across the board, Belizean men continue to be severely affected by treatable and easy to detect cancers. Reneau says they’ve found that many men are misinformed of the screening options for prostate cancer. This is part of the reason that during this Cancer Awareness Month, there is one activity specifically geared to target men and their health. The two-day ride begins on the fourteenth and continues on the fifteenth. The first day ends with activities at Macal River Park and on Sunday at the Hour Bar Field. The funds raised from the ride will be use to offer free PSA tests – a prostate screening test – to men countrywide.